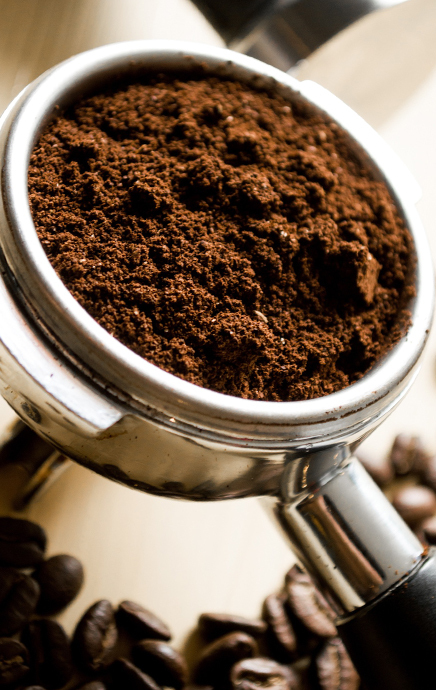 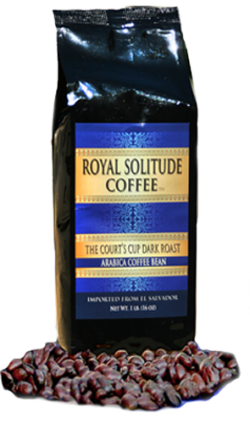 The Court’s Cup, Gourmet Coffee is 100% Arabica coffee bean which has a unique taste that has been associated with the Hawaiian Kona coffee because it is grown in mineral saturated volcano soil. 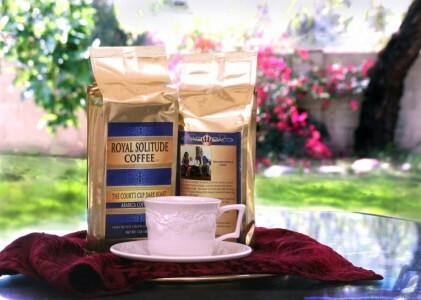 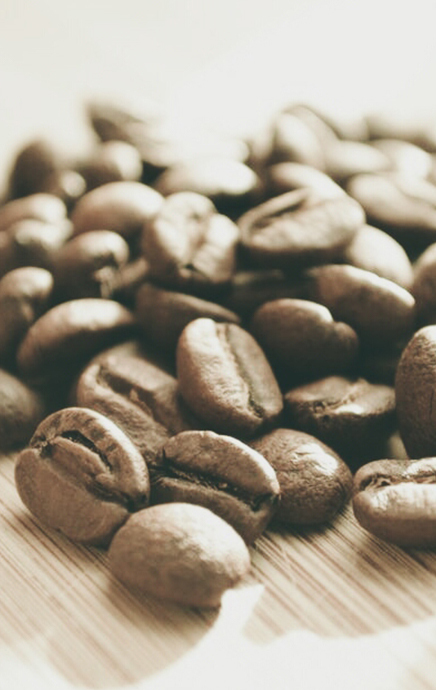 The coffee is shade grown and manually harvested with selection of only ripe cherries. 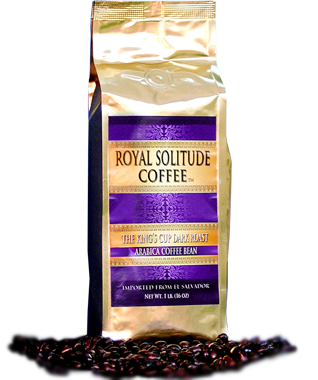 The coffee bean is wet processed and sun dried with great care to create a very smooth body and rich flavor.